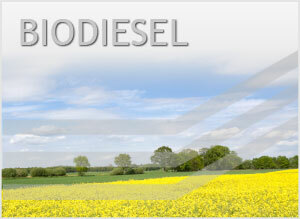 Frontier Tank Lines is a proud to offer Biodiesel as part of our fuel line. We’re proud to help do our part to reduce our environmental impact, and the use of biodiesel has increased in the United States, since the passage of the Energy Policy Act of 2005. Biodiesel is one of the fuels we offer along with our impressive list of services: Emergency Fuel, Fleet Fueling, Inventory Management, Tanks, Transportation, 24Hr On Call Dispatch Teams. feel free to contact us at (800) 291-7876.